Get The Chance To Win Tickets To The Grand Prix! 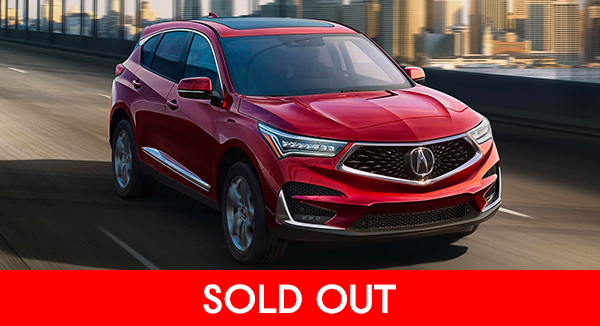 Bring your Acura keyfob at the entrance to Lagoon Park, April 13 & 14, for access to the Acura Owners Lounge for you and a guest. Enjoy some Acura Owners Perks, including complimentary soft drinks, snacks, and guided Paddock tours. Plus Meet & Greet opportunities with the IMSA Drivers, George Steinbrenner IV, a Pre-Race talk with Al Unser Jr., and an exciting Meet & Greet with the youngest winner in history of any IndyCar Classic... Colton Herta! Test Drive An Acura at Acura of Glendale and get 2 Grandstand Tickets with Paddock Passes to the Acura Grand Prix while supplies last. 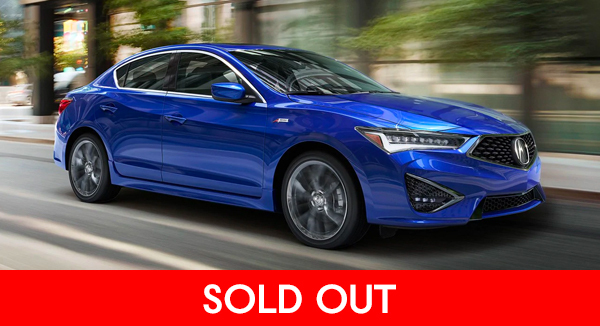 Test Drive An Acura at Acura of Glendale for your chance to be one of 17 lucky people to win a hot lap at the Grand Prix. Get a bonus entry by sharing a picture from our sales floor display in Instagram using the hashtag #AcuraHotLapContest. 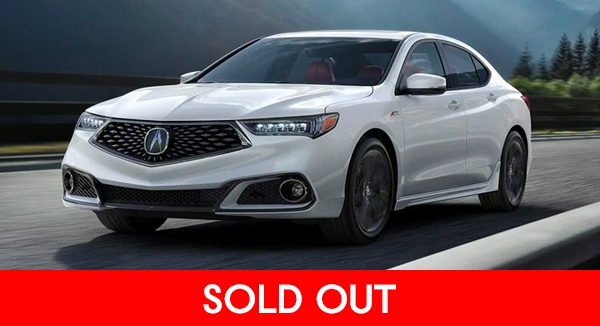 Spend $125 In Service and Receive 2 Tickets to the Acura Grand Prix - for additional service info, click here.